New to Forum but not biking. 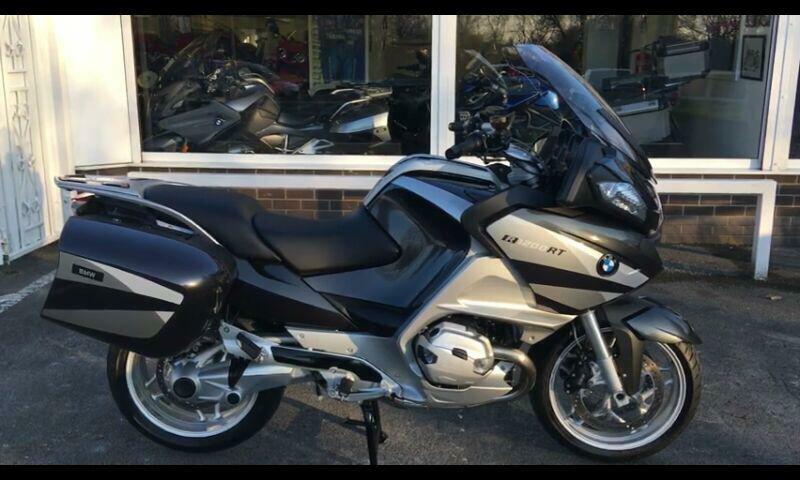 Used to own a R1200C - the cream coloured Cruiser - but now ride a R1200RT with which I am delighted. I work as a Project Manager with the University of Southampton and bike in to work most days. I live just outside Wickham in North Boarhunt. Wishing you all safe and enjoyable riding!